Felicity Johnson received a BA with Honors in the Practice of Education and an MA in Education from the University of London Institute of Education, and an IAPS from Oxford. 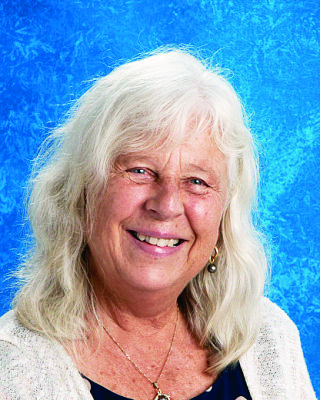 She was Head of School at Hualalai Academy for twelve years. Michelle graduated from the University of San Diego with a Bachelor of Arts with Honors in Anthropology and a minor in Philosophy. She earned a Multiple Subject Teaching Credential as well as a Master’s Degree in Education, specializing in Multicultural Studies. Michelle is also a certified children’s yoga instructor. Michelle’s passion is spending time with her family and working with children. Kelsey has her B.S. in Elementary Education from Edgewood College-Madison. She moved her from San Diego where she was teaching second grade. Kelsey is enthusiastic and has a passion for education. She lives here in Kona with her husband and loves exploring the island and being outdoors. Mark has been teaching for over twenty years all over the world. He has lived in Japan, Guam, Saipan, California, New Zealand, Maui and now Kona. He lives here with his wife and two children. Mark has his BA in Applied Sciences and a teaching credential. He has a passion for teaching and loves experiencing the world. 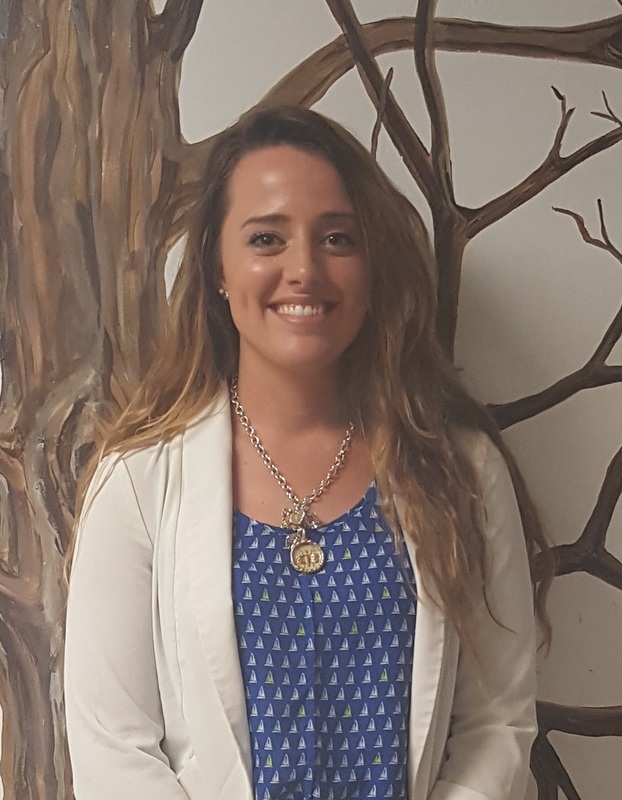 Ms. Erika Hamlin received her BS in Biology from the University of South Alabama and is pursuing a Masters in Education at UH Manoa. 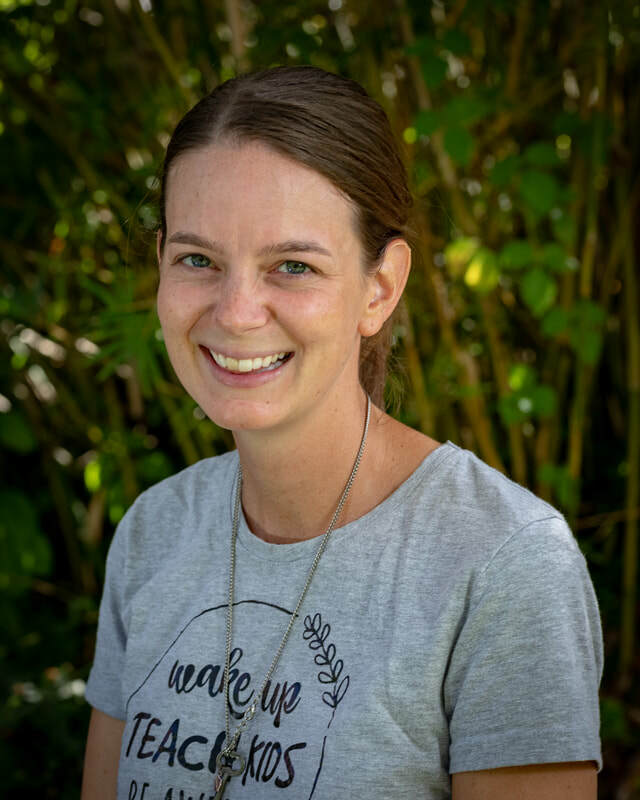 She is passionate about teaching and empowering students, and she is driven by her personal interests in health, exercise, and environmental sciences. Her hobbies include archery, culinary arts, and swimming. ​Mr. Matthew Bashaw received his BA in History at the State University of New York in Geneseo in 2006. He went on to receive his M. Ed at Westfield State. 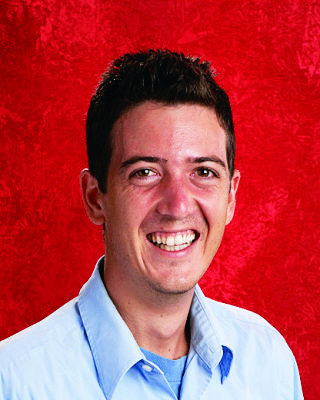 He has been an educator for the past six years teaching a multitude of subjects and grade levels. 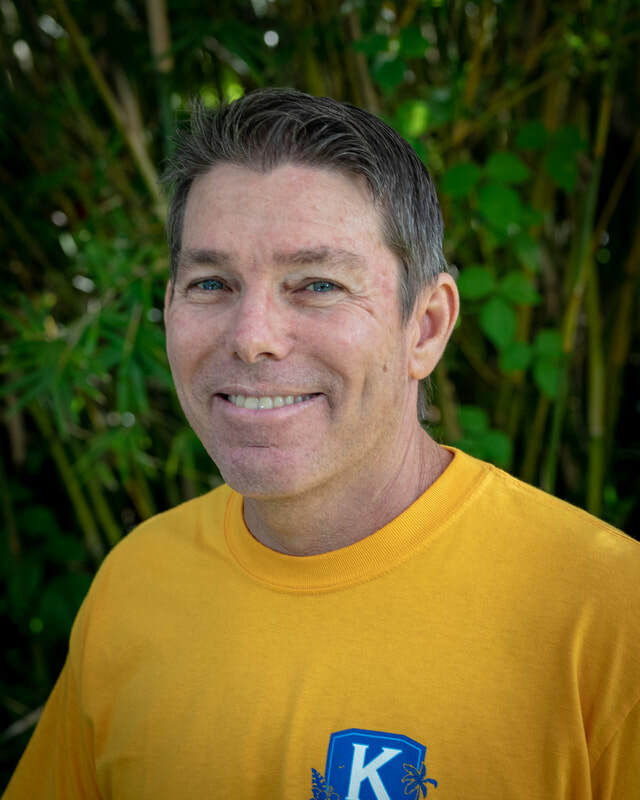 Matthew has recently moved to Hawaii with his wife and he enjoys scuba diving, snorkeling, fishing, wake-boarding and tennis. Misty Herlehy holds a masters in teaching from University of Alaska SE and her BS in biology from University of Oregon. She previously taught high school science in Alaska and now teachers middle school math and science at Kuleana. 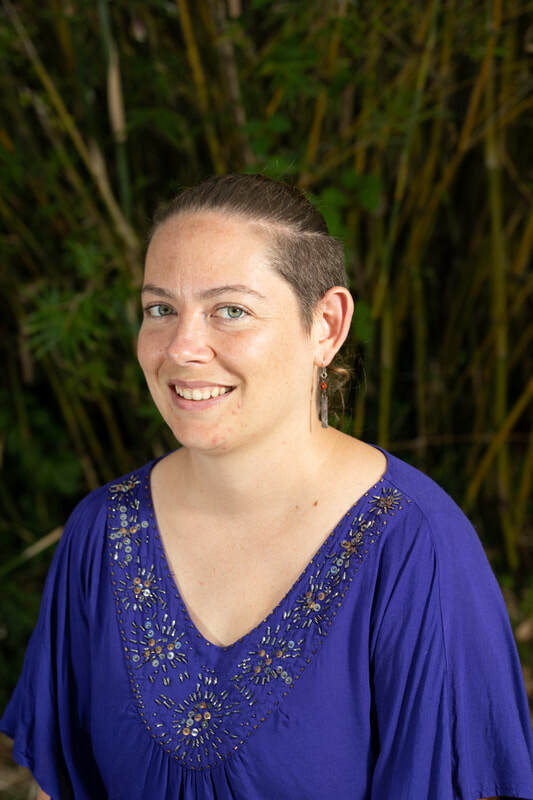 Misty lives here in Hawaii with her husband and two children and loves the outdoors and beaches. ​Takako Sensei was born in Sapporo. She moved to Kona 20 years ago. She has been teaching Japanese and English and working as a translator and interpreter for 28 years.